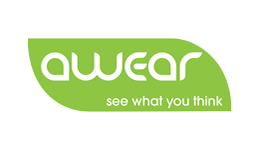 Awear Technologies’ award-winning, patented smart eyewear is designed to naturally and sustainably improve attention and focus. Ten million students suffer from chronic or periodic attention gaps that negatively impact learning outcomes. Our innovative wearable was developed with NSF, NIH and Department of Education funding to improve learning, especially reading.